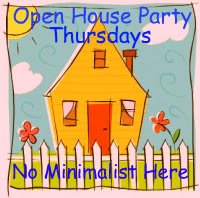 Welcome to the Open House Blog Party. Steve and I are away for a couple of days looking at different towns for our next home. St Augustine, and some of the coastal towns. I’ll be sharing pictures with you next week. Betty at Maddiebella Home has been busy decorating her home with Nautical décor. Check out the cute sailboat and bunting Betty made. 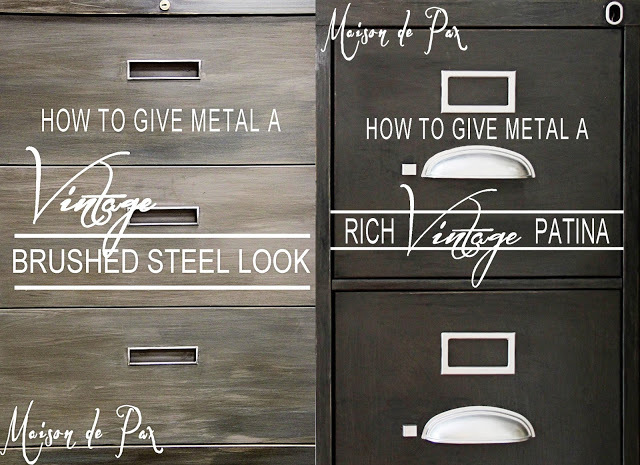 Rachel shared these two wonderful paint techniques at Maison de Pax. Look at the pretty wall collage created by Lori at A Big Story. How exciting – the places you are looking to move are gorgeous. My mother's father – my maternal grandfather was born and raised in St. Augustine…..he was an amazing painter and painted many scenes in historic SA many many years ago. Good luck, and thank you for hosting! Hi Sherry! Can't wait to see your photos, St. Augustine is such a lovely, historic town! Have fun on your trip, and thanks for hosting! Great features from last week Sherry. Thank you for hosting! Thanks so much for the party Sherry! Thanks for the party, Sherry. Thanks so much for hosting Sherry…great features! Thank you for the great party, Sherry! Have a wonderful September. Thank you for hosting, Sherry. Love the features! Good luck on your trip and thanks for the party! Thanks for hosting, Sherry! Hope your week is going well! thanks so much for the party, Sherry!! Hi, just started following you I love your blog! I hope you are having a very restful and fun trip looking for your next home! Thanks for hosting your party for us! Enjoy your time away – thanks for hosting! Today I began to follow your blog. I´m so glad to be at your party. 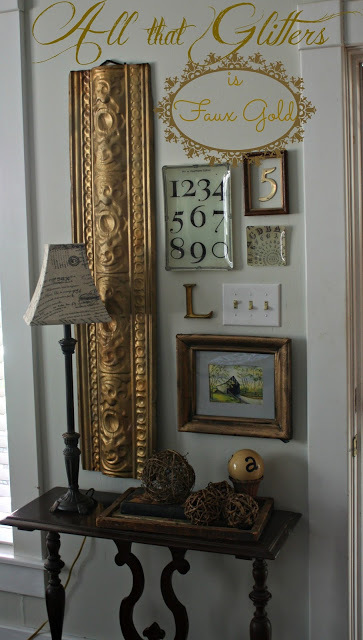 Love that collage wall! Thank you for hosting! Thank you so much for hosting! Have fun looking!! Hi Sherry. New follower here. Thanks for hosting! Thank you for hosting this lovely party. Have a great weekend. Thank you for hosting, Sherry! SO above and beyond when you're away! 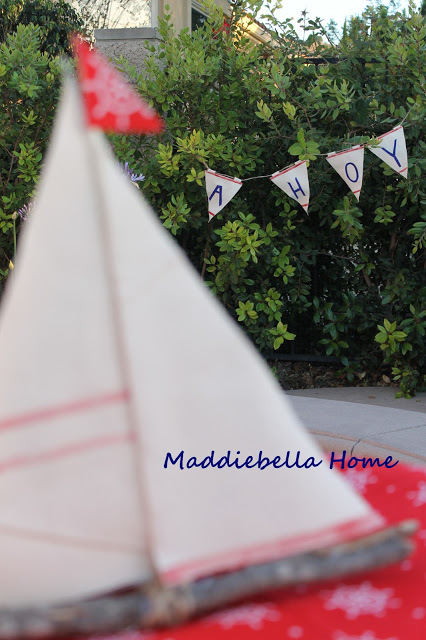 Thank you so much for featuring Maddiebella Home's Nautical post. I'm happy and honored to have been featured!